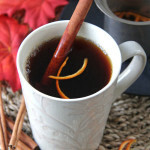 Spice Tea Recipe & More Fabulous Fall Drinks! Happy Friday friends! Let’s kick off this Canadian Thanksgiving weekend with a bevvie mkay? When I think of fall I think of all the usual suspects like pumpkins, apples, pretty leaves and everything so cozy. But this time of year also makes me think of delicious and cozy fall drinks. I mean is there anything better than enjoying a delicious spicy fall drink on a sunny & gorgeous fall day? Pumpkin Spice Latte anyone? Or how about a Simple Spice Tea? Adding spices like cloves and cinnamon takes a regular cup of tea to the next level by making it a festive and delicious cup of comfort. This tea tastes like fall in a mug. Bursting with flavour without all the calories. I realize a recipe for tea may not be necessary, but I’ve learned that sometimes it’s just nice to have some inspiration to get out of the same old same old we do every day. I enjoy black tea with a little milk and sugar, but after a while it can get a little boring. 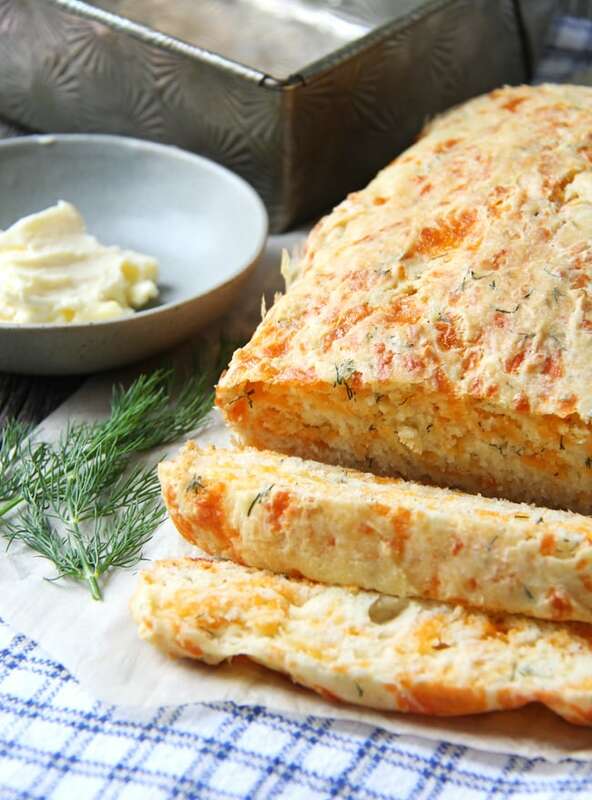 By thinking outside the usual, you can enjoy favourites with a twist…with more spice and flavour! As you can see I like my tea strong, so I steep it for a few minutes, but if you like a light tea flavour just steep your tea for less time. I really enjoy this tea because it’s full of delicious spice flavour, and because I use decaf black tea, I can drink this all day long. This is a really nice alternative to mid-afternoon coffee urges! 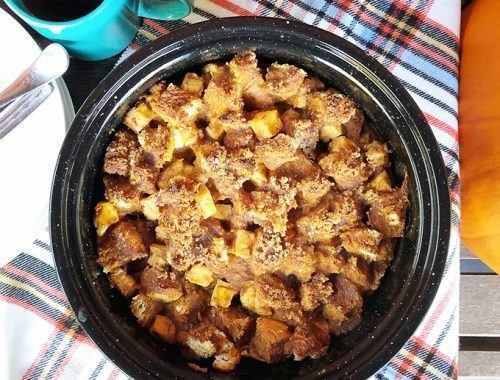 It’s warm, delicious and so cozy. 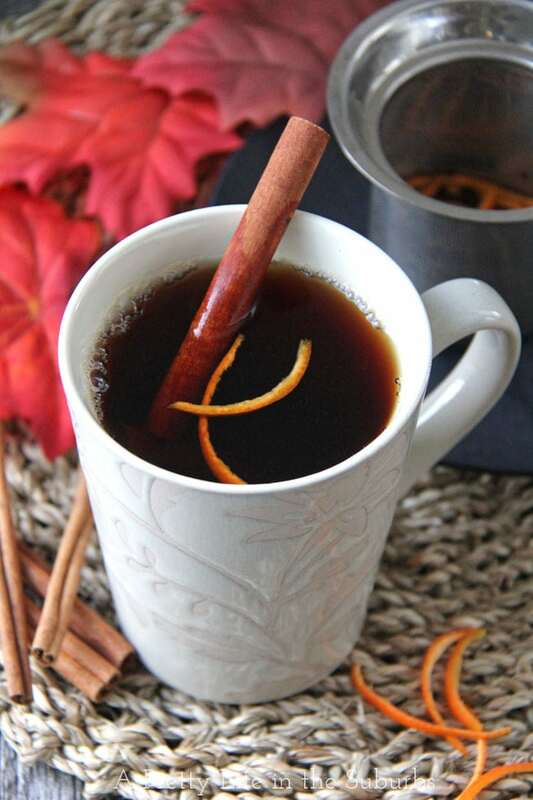 This spiced tea recipe is for an individual serving. If you want to make a full pot just double or triple the recipe and let it steep longer. 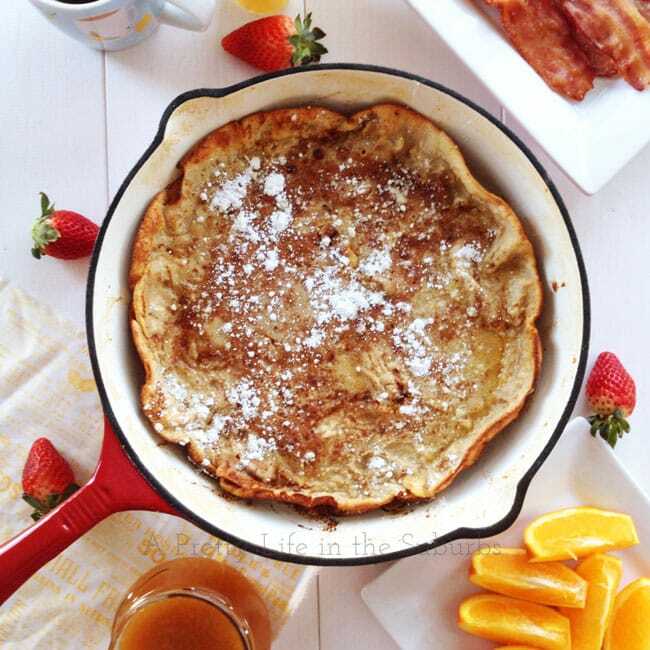 In a saucepan combine 1 cup of water, the orange zest, cinnamon stick, ground cinnamon and cloves. Let simmer for a few minutes. Add the tea bag to a mug or small tea pot. Using a tea strainer, pour the hot spice mixture through the strainer into the mug, and add more hot water to fill the mug. Spiced Tea Recipe by Me! Happy Thanksgiving to all my Canadian friends! May your belly be stuffed with turkey this weekend! I’m not a big hot drinker but I think I’d give this yummy variation a try, sounds great! A great way to change up your tea without buying different kinds, right? Those can get so expensive and sometimes taste artificial. This one looks so good. Happy Thanksgiving! Spice tea recipe sound awesome, tasty and warming! Thanks for including links to the rest, several of those recipes look like they need some taste testing! Thank you Kristina! 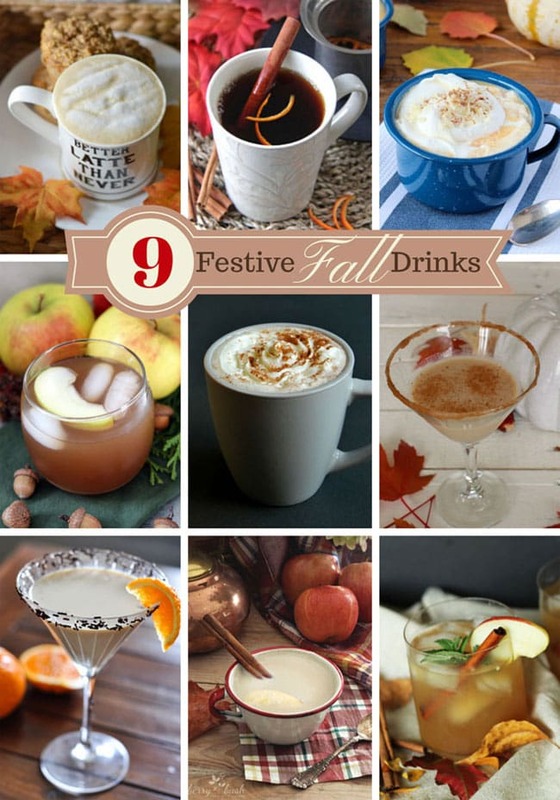 I hope you enjoy all of these great fall drink recipes! I’m a bit of a cooking dummy. In step 1 where you say let simmer for a few minutes how long would you say is too long? Hi Colleen! One or two minutes should be fine, and if you don’t find it flavourful enough the next time you could simmer it a little longer. Enjoy!